Over fifty wrestlers are suing the WWE for brain injuries they suffered during their time with the company. World Wrestling Entertainment has been employing skilled professionals for years. They hire them to perform incredible stunts with breathtaking moves. This time, though, it could be the company that takes the hit. Famous yesteryear stars such as Mr. Wonderful have joined the campaign. Due to this, it’s attracting a lot of publicity. The controversy surrounding sports and brain injuries is not a new topic. Just last year, the Will Smith biopic ‘concussion’ was released. It was based on the research into brain injuries NFL players have suffered. The film attracted controversy when it was revealed the NFL were given rights to veto parts of the film. What’s shocking about this story is that WWE wrestling isn’t a sport at all. In fact, if you watch WWE you’ll find it’s closer to an episode of Arrow than it is to the NFL Superbowl. All the fights are scripted, and the winner of each match is chosen long before the final punch is thrown. In fact, WWE wrestling could be seen as a type of dancing. It is similar to almost every other form of performance fighting. Each move that is performed the arena is heavy choreographed and staged. However, this court case shows that while the violence may be staged, the danger is real. Filming a movie, the footage is edited to make it look like stunts are being performed. They can do this using pulley systems. During WWE fights moves are performed. One slip, trip or miscalculation could result in a serious injury. That’s not the case these fighters are putting forward. They claim that the moves they performed were completed correctly. The alleged brain injuries they suffered were due to the fact they did not receive appropriate medical care. They claim, due to a lack of treatment they did develop brain injuries. The question many people might be wondering is why these performers are coming forward now. Until recently there was no precedent for sports athletes to sue based on brain injuries. Recently, NFL players were awarded $765 million dollars in a similar case action. Despite the choreography involved, WWE wrestling is still considered a sport in America. As such it’s possible that these wrestlers may feel they deserve the same type of payout for the injuries they have suffered. They may have only recently started to see the effect of these injuries. Traumatic brain injury attorneys claim signs and symptoms can take months, even years to fully develop. Therefore, these wrestlers could have been living without symptoms until recently. 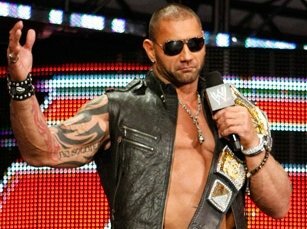 For the WWE, the situation could be dicey. It could set a precedence for other wrestlers to come forward in the future. In may even put the entire ‘sport’ in danger if merit is found in the case. A recent statement released by the company claimed they are confident the action will be dismissed. However, the tide certainly appears to be turning for employers who have put their employees in danger of brain injuries. 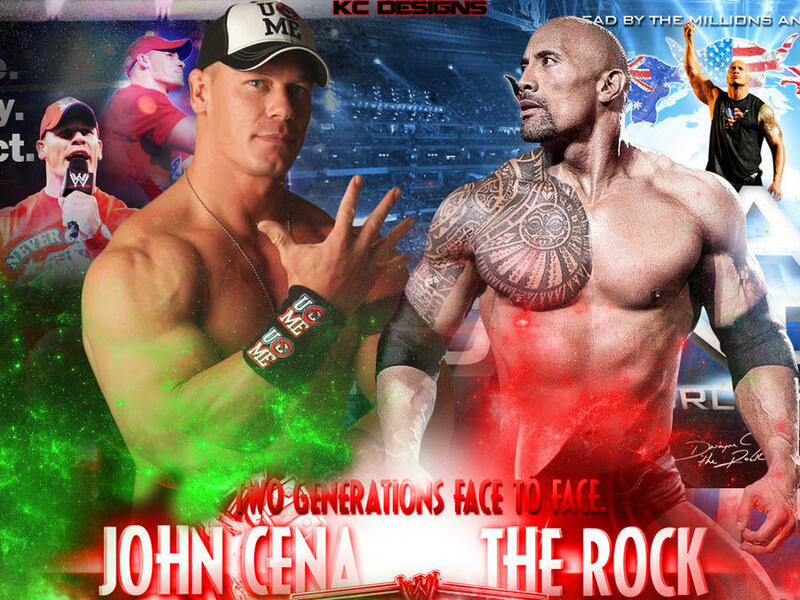 Could modern wrestlers like Superstar Dwayne Johnson and John Cena be next to get in line behind the campaign?